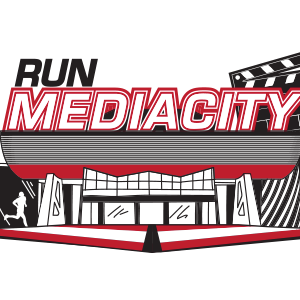 Run Media City 5k & 10k – Thursday 29th August 2019 at 7pm! 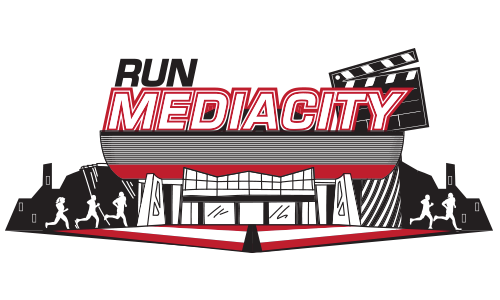 Join us for our new Thursday evening event running around Media City in Salford. Starting and finishing in the centre of Media City you will head out around a 2.5km loop that runs over the canal and runs past the imperial war museum along with the ITV and BBC television studios. Each kilometre will be accurately marked out and we have plenty of helpers to encourage you on your way to the finish line. Included in your entry fee is a themed medal, water and post race goodies. Come and enjoy the day with us; we hope to see you there! The race involves laps, the course is flat and quick. There will be 2 lap for the 5k, 4 laps for the 10k. The course follows the paths and pavements inside the centre of media city. This is not a closed road race. The best and easiest way to get to Media City is to take the Metrolink, with ‘Media City’ Metrolink station located not even 100 metres from the event village. Media City can be accessed from the city centre, and changing at Cornbrook station, just outside the city centre. The closest train station to MediaCityUK is Salford Crescent train station, which is approximately a 10 minute journey by taxi. There are several services that stop in and around MediaCityUK, including buses from Manchester city centre, Intu Trafford Centre, Hulme, Swinton and East Didsbury. Frequent bus services from outside Salford Crescent station link it with MediaCityUK. MediaCityUK can be found from the M60 ring road on to the M602 exiting at junction 3 sign posted Salford Quays/Trafford Park. From the roundabout follow signs for Salford Quays turning right onto Broadway at the first set of Traffic lights.